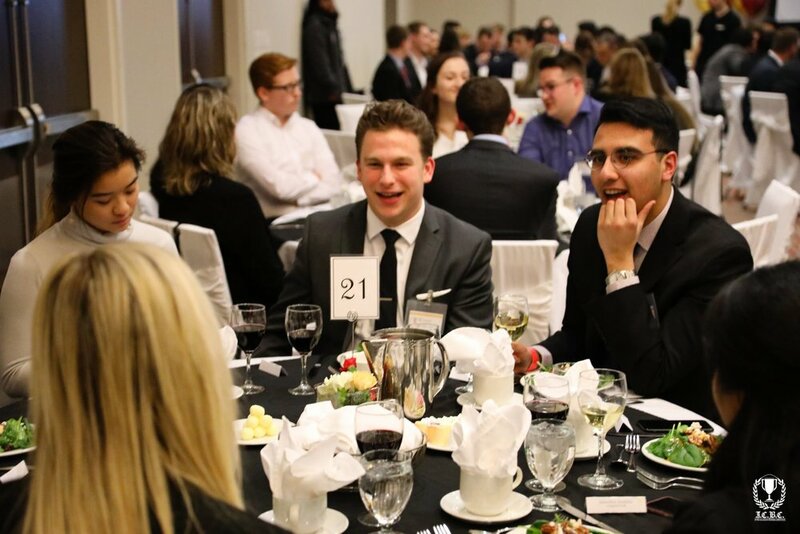 Canada’s largest, oldest, and most prestigious undergraduate case competition. Student-run, we proudly bring the world to Canada. The Inter-Collegiate Business Competition (I.C.B.C.) is one of the oldest case competitions in the world and continues to serve as a benchmark of excellence on the global case competition circuit. 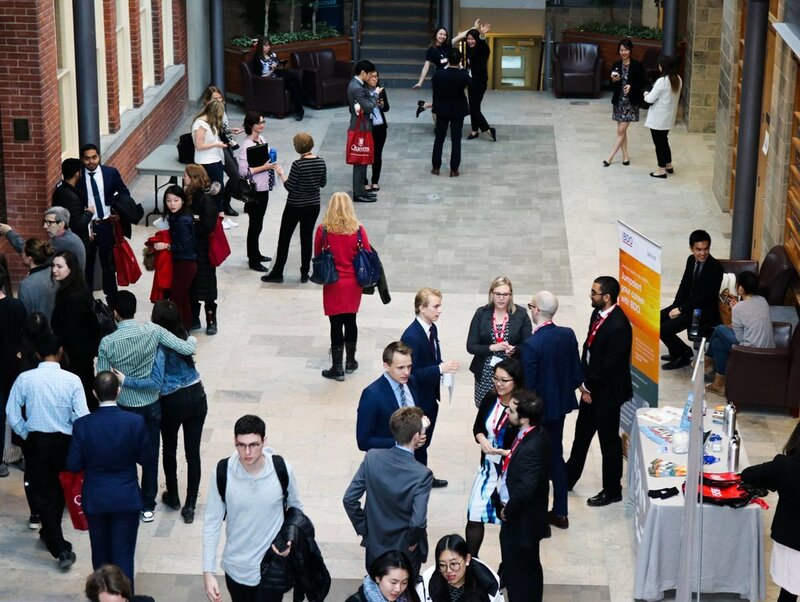 Hosted annually at the Smith School of Business at Queen’s University, I.C.B.C. unites top business students in eight competition streams over the course of two rounds. As Canada’s largest undergraduate case competition, I.C.B.C. has continuously brought together competitors from some of the world’s top business schools. Offering merit-based Final Weekend qualification, I.C.B.C. is unique in its ability to proudly offer schools of all sizes the same chance to experience the competition. I.C.B.C. grants schools the opportunity to compete in the following competition streams: Accounting, Business Policy, Debate (Final Weekend only), Ethics, Finance, Human Resources, Marketing, Management of Information Systems (MIS). Schools can submit up to 1 team per stream, and as a result, tailor their involvement to their teams’ strengths. Legacy defines who we are. As one of the original case competitions on the world circuit, I.C.B.C. continues to retain our unorthodox competition structure, challenging competitors both verbally and in a written format. I.C.B.C. is becoming the Stanley Cup of the Undergraduate Business Schools - a prize enhancing a school’s reputation and fierce pride amongst students. We invite you to take a look at our competitor tab above and discover the competition. For details on how to register, simply click the link below. I.C.B.C. has a vast array of different sponsorship offerings, many of which can be tailored to suit your organization’s core objectives. We would love to hear from you! Please send us a message via the link below and we will get back to you as soon as possible.